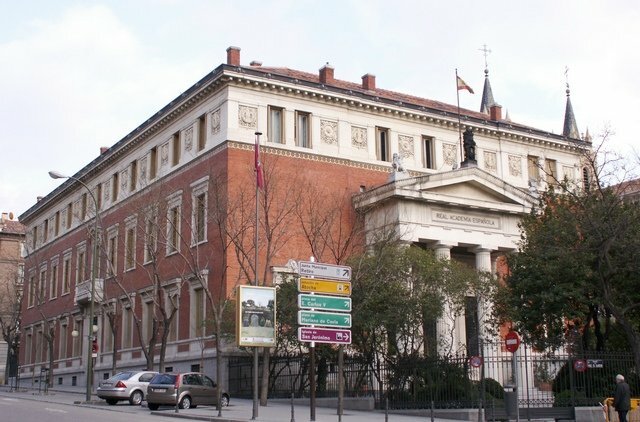 Description: Real Academia Española's headquarters, in Retiro district in Madrid (Spain). Permission: This work has been released into the public domain by its author, J.L. De Diego. This applies worldwide. In some countries this may not be legally possible; if so: J.L. De Diego grants anyone the right to use this work for any purpose, without any conditions, unless such conditions are required by law. 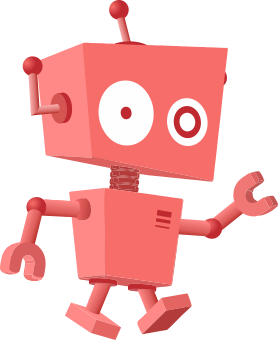 This page was last modified on 19 April 2017, at 17:04.